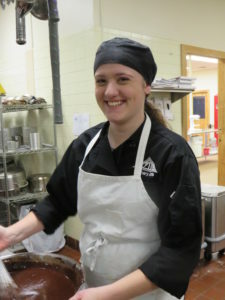 Abby Dostie is a homeschooled senior from Augusta enrolled in the Culinary Arts and Graphic Design & Printing programs. 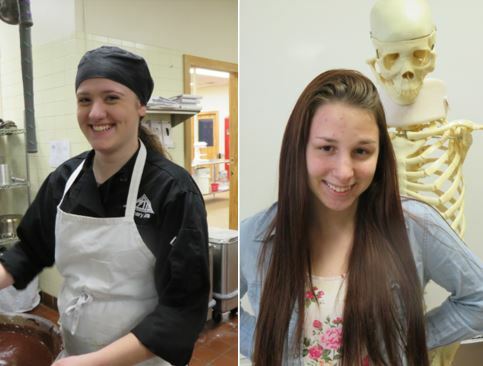 She has enjoyed learning under first year teacher and former Hell’s Kitchen contestant, Chef Heidi Parent. Abby won the local SkillsUSA Commercial Baking competition and went on to win a bronze medal in the State SkillsUSA Commercial Baking competition. Chef Parent says, “Abby is an example of what success you can have when you work hard for it. Her high standards and attention to detail allows her to be a leader in class.” In the fall, Abby will attend college to further her culinary skills. Abrielle Tripp is a senior from Gardiner Area High School enrolled in the Certified Nursing Assistant program. She has really liked the hands-on learning opportunities the class has provided her. This includes the clinical experiences and being able to work with elderly people. Her instructor, Mrs. Karen Parker, RN, states, “She is a mature young lady that is always prepared for class, lab and clinical. 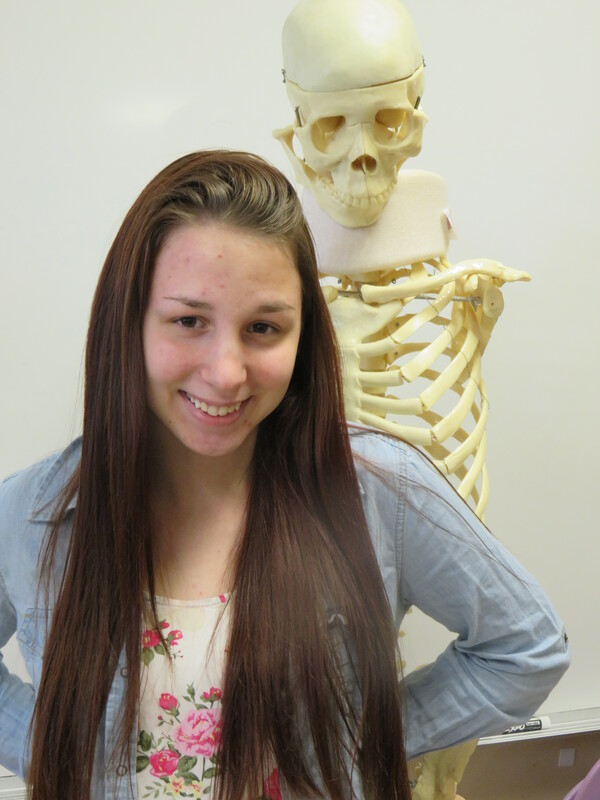 She is motivated to learn and applies her knowledge to the clinical setting with her patients. In the fall, Abrielle will attend college with the goal of becoming a narcotics officer.